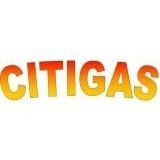 Citigas EGS Ltd are Gas Safe registered heating engineers who supply and install gas boilers. For similar replacement boiler companies in this area please visit the Nottingham boiler page. With a showroom in Giltbrook (Nottingham), Citigas Emergency Gas Services Ltd provides plumbing and heating to clients throughout the East Midlands. Set up in 2004 the Citigas team has many years of experience in the plumbing and heating industry. Helping both domestic and commercial customers to install and maintain plumbing and heating systems, Citigas provides businesses with the professional standards of service expected. 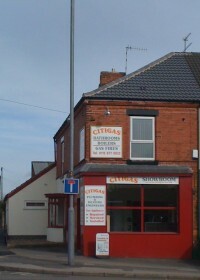 With a fully trained staff and a comfortable showroom, the Citigas service is designed to be cost effective.